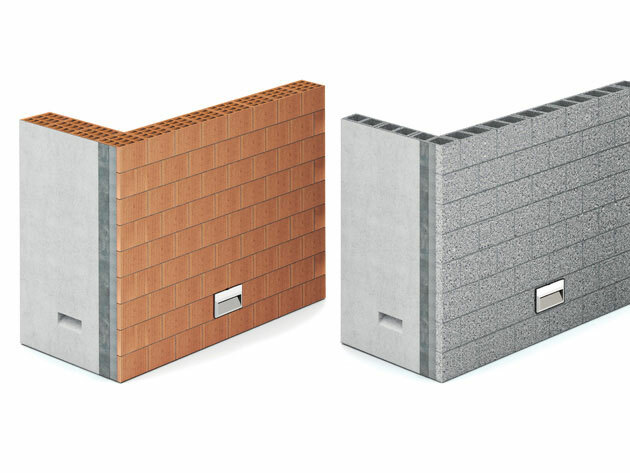 Ghost for construction materials is a further development of the Ghost range that allows to create lit voids into walls built from any material that require a plaster finish. The special recessed housing protrudes by 15mm so to consider the various layers of plaster so to give a perfect flush finish. 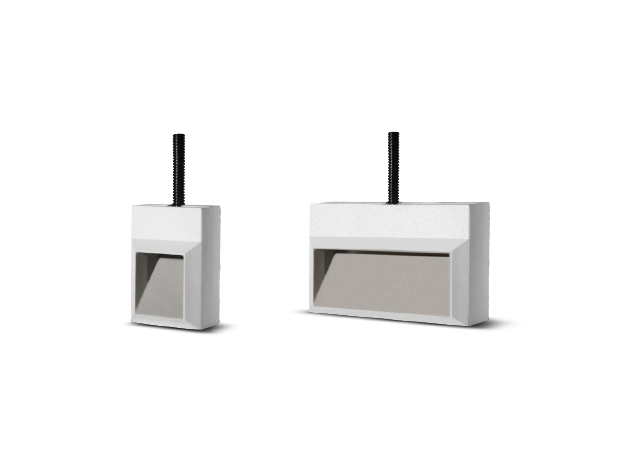 The fixtures inclined aperture can be painted and is therefore completely integrated into the architecture.